The most colourful part of your wedding is often the flowers, unless you’ve gone all out with lights, lanterns and anything else you can get your hands on. Flowers are also the thing that compliments or contrasts with your dress and sets the colour tone. 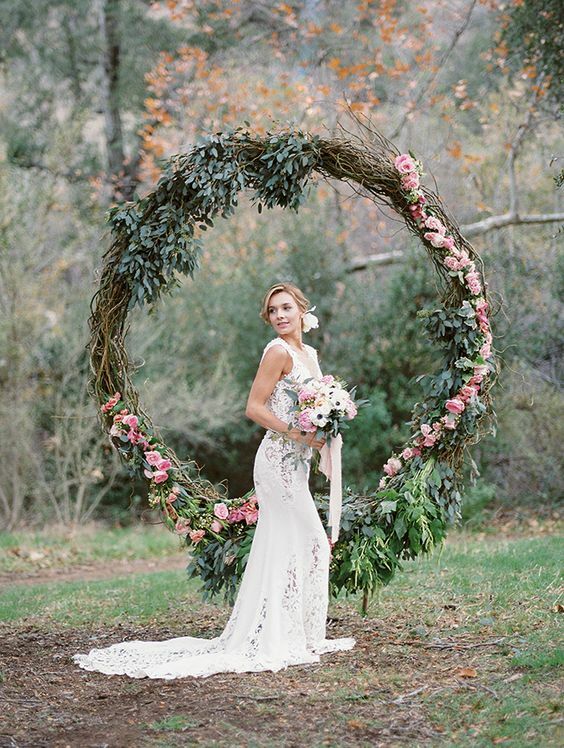 Looking for floral inspiration in preparation for your wedding is loads of fun, but not so simple when it comes down to actually designing and creating the blooms for you big day. After all how are you the untrained eye supposed to know one flower from another and if they are available during your chosen wedding month. Replicating something you’ve seen on Pinterest or in a magazine can also prove a nightmare task for any florist. The tip here is to only use the design you’ve seen as a guide to what you’re looking for. Recreating a bouquet, wreath or pedestal stem by stem is nigh on impossible. Lessen your focus on like for like and be more open to the fact that your image is simply inspiration to be used as a springboard for interpretation. 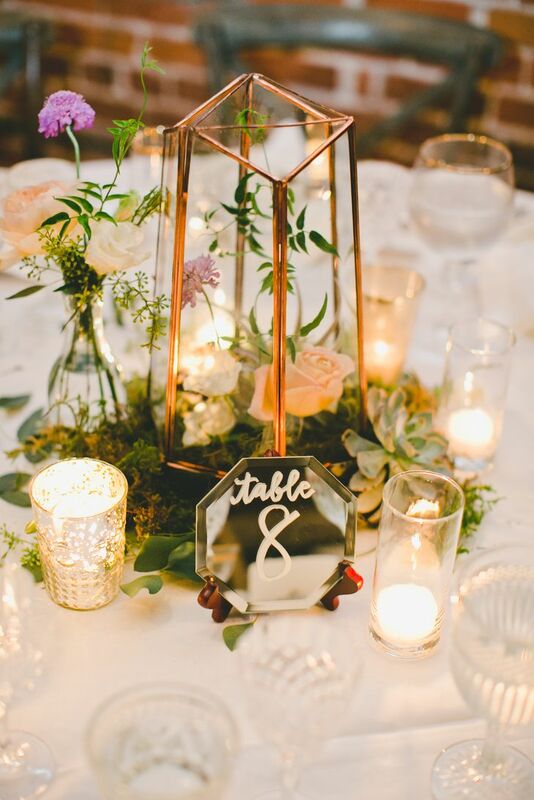 As we should all know florists don’t simply do flowers they also do other decorative elements that can be used to pretty up the venue on your big day. Maybe your the couple that have decided flowers are not for you and it’s all about candles or some other decorative idea. 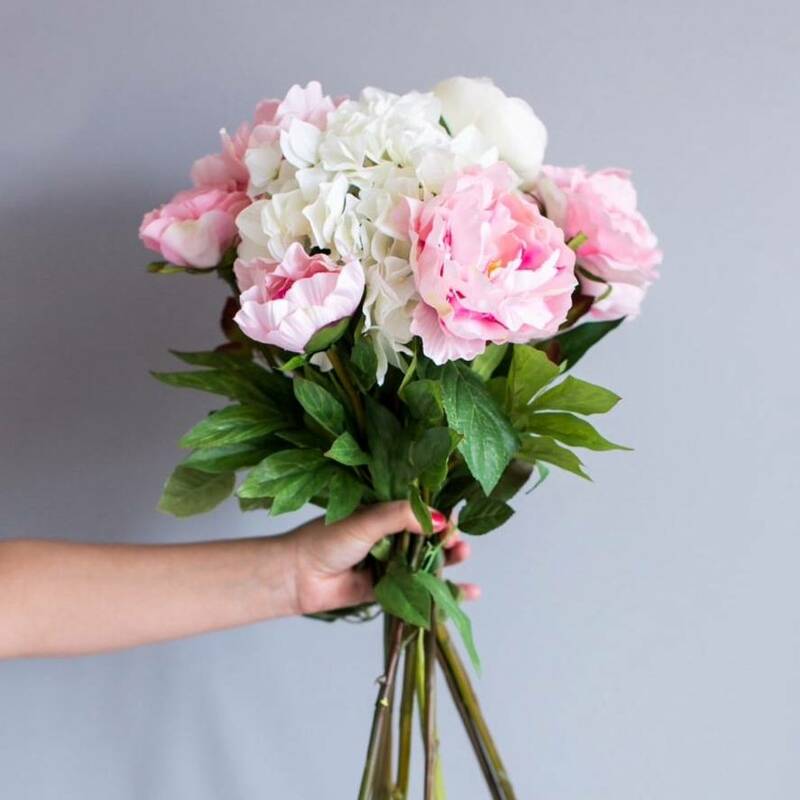 Be open to a minimal amount of flowers to soften your wedding venue and trust your appointed florist to help guide you to the right look. After all a bare walled venue with no blooms could make for a very plain cold space. Don’t go into your florist with tunnel vision. 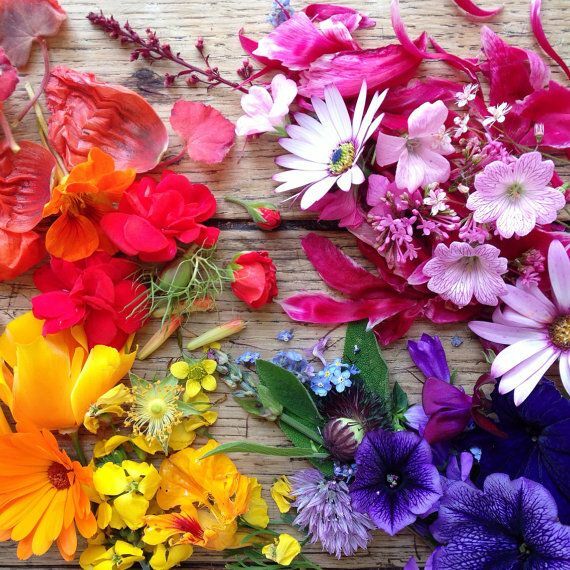 Have an idea of colour when you walk through the door but allow the professionals to expand your mind to colours and unusual blooms that may also give the desired effect for your wedding day and venue. 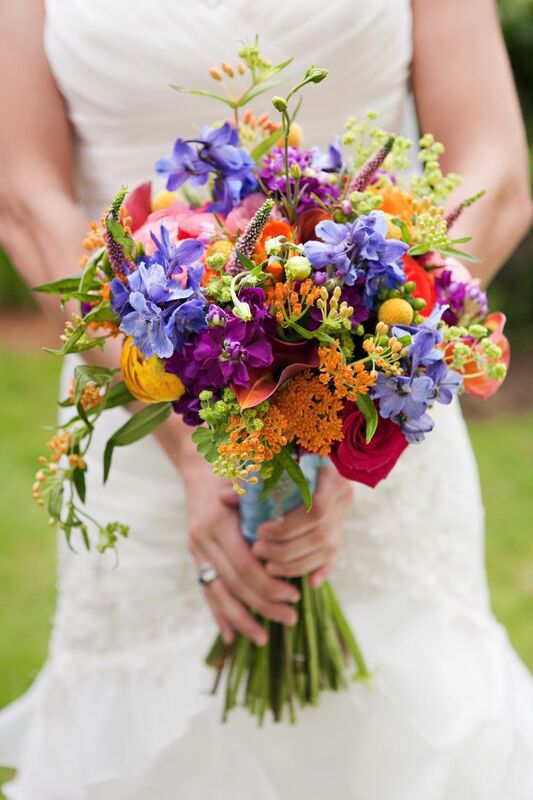 Don’t get into the mindset that you need to fill any space on your wedding day with flowers. Focus on the key parts where photo opportunities will require those colours in shot. Namely the ‘first look’ shot making your bouquet key within the floral procession as well as the alter or table which will be shown when you say ‘I do’ and during any signing of the marriage register. The first dance may also prove a nice space to have a floral arrangement whether it be hanging over head or around the dance floor area. These can then be accented by candle light without overdoing it. Don’t end up heartbroken by setting yourself up for a fall when it comes to specific flowers. Remember flowers are living things and don’t alway bloom to plan or happen to bloom in the month of your wedding. Be open minded to alternatives or focus on those blooms that will be perfectly formed and in season come your big day to avoid disappointment. Believe it or not your flowers and venue need to go hand in hand. 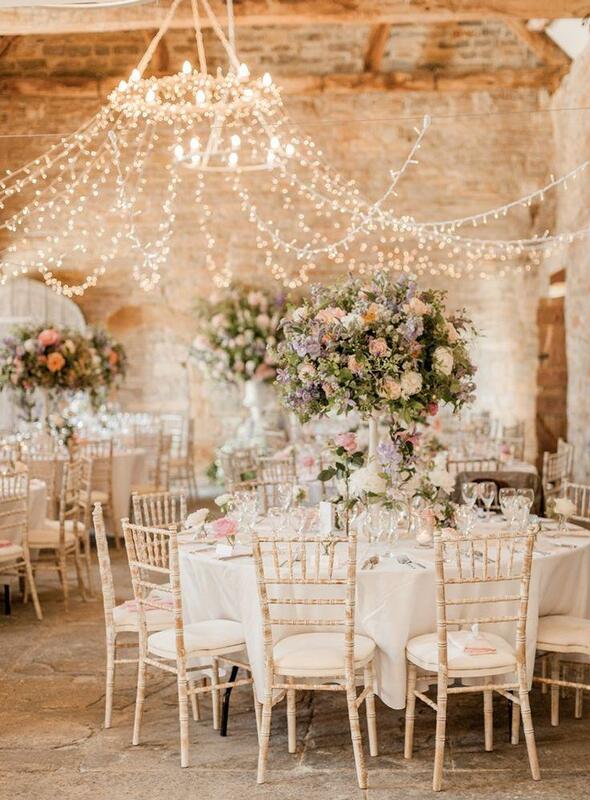 So when looking for your dream venue and before signing the contract consider the colours that are already in the room and how this might fit with your chosen colour scheme. 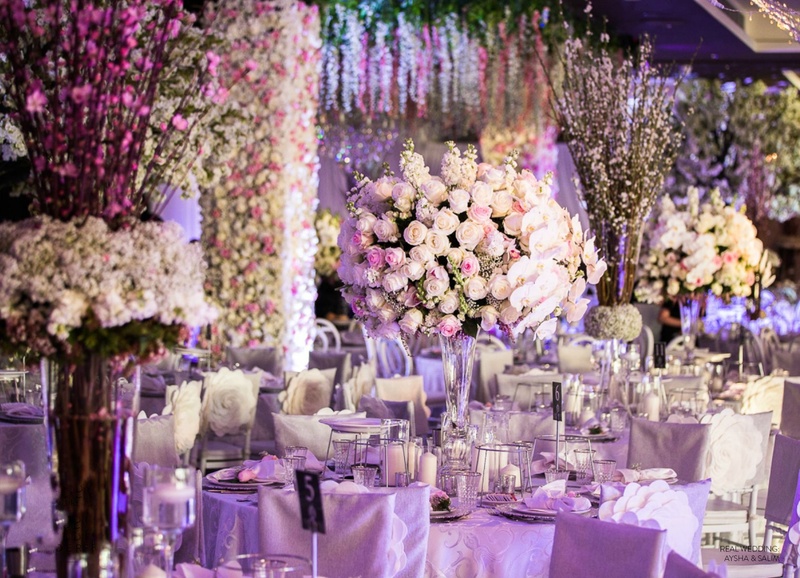 It may be that what you want in floral colour simple won’t fit you chosen venue.